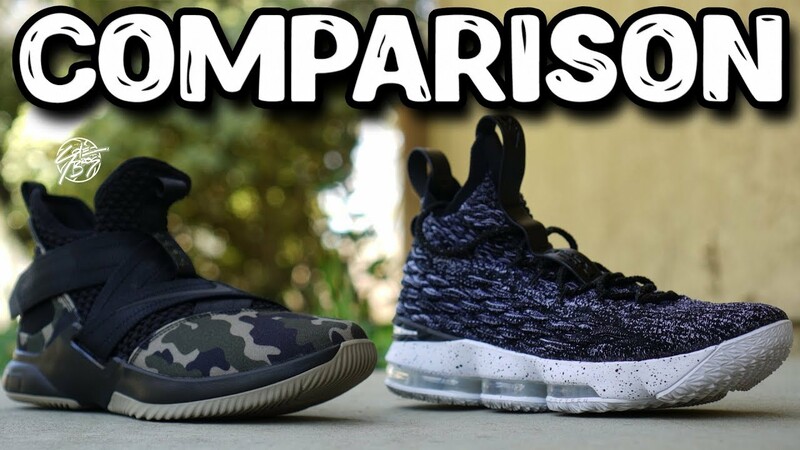 Nike Lebron Soldier 12 & Lebron 15 Comparison! 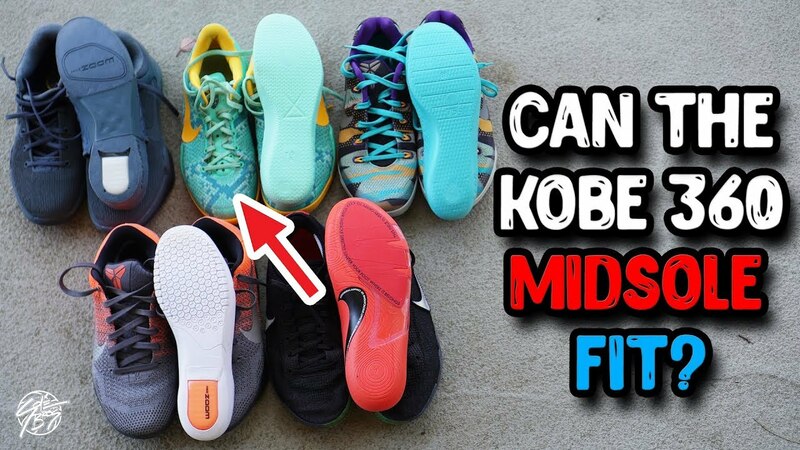 Does the Kobe AD NXT 360 Midsole Fit Into Other Kobes?? 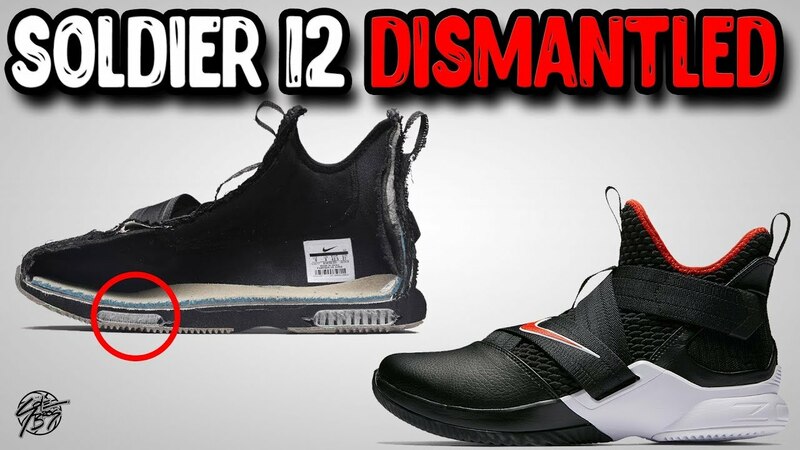 Nike Lebron Soldier 12 Dismantled! 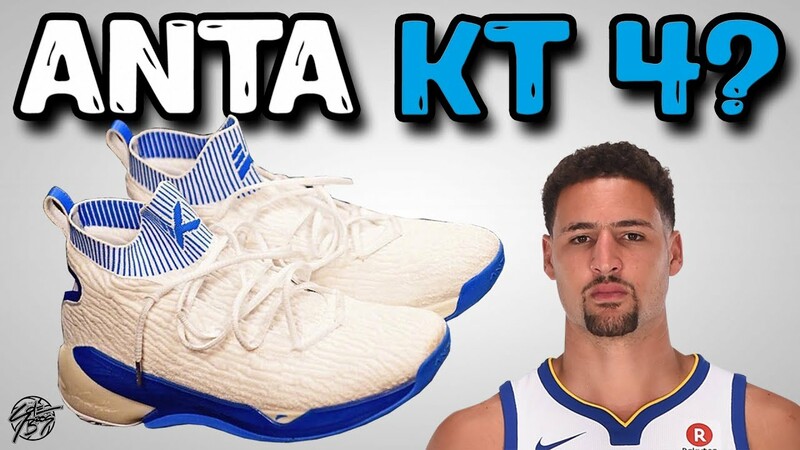 Anta KT 4 (Klay Thompson) Leak?? 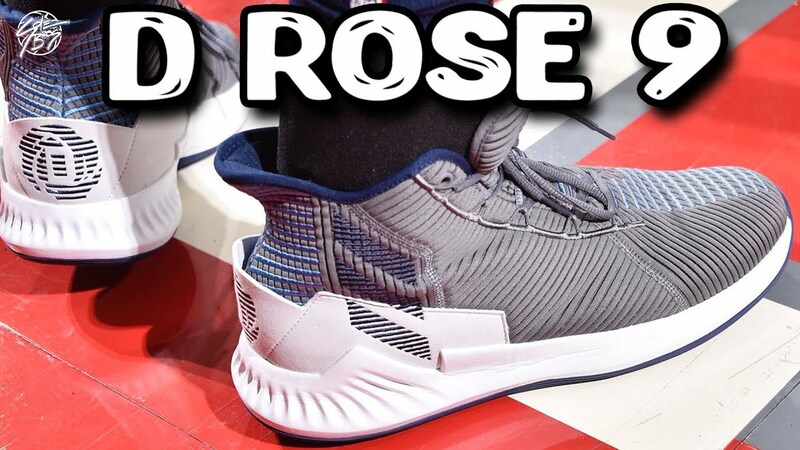 Derrick Rose Playing in the Adidas D Rose 9! 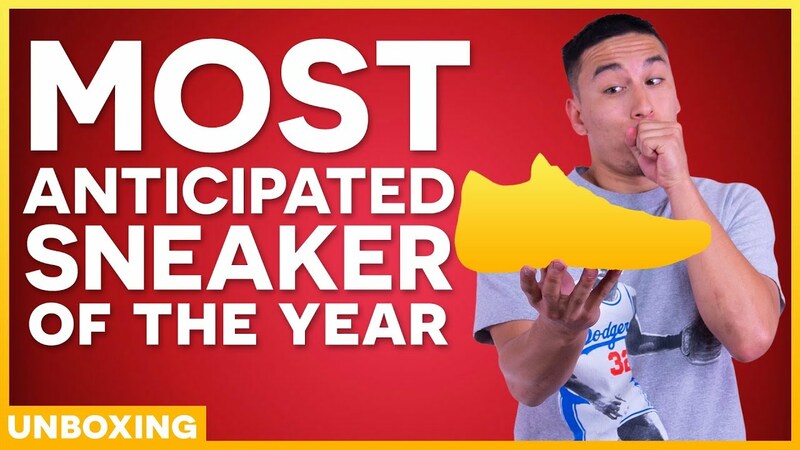 UNBOXING MY MOST ANTICIPATED SNEAKER OF THE YEAR! 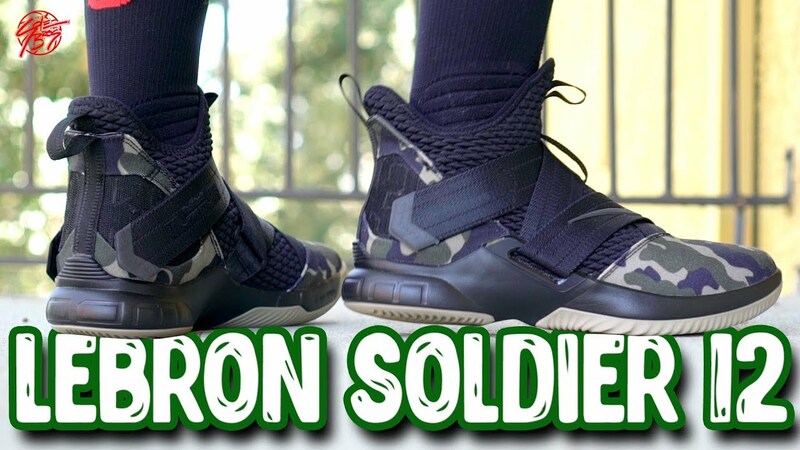 Nike Lebron Soldier 12 First Impressions! Does It Basketball? 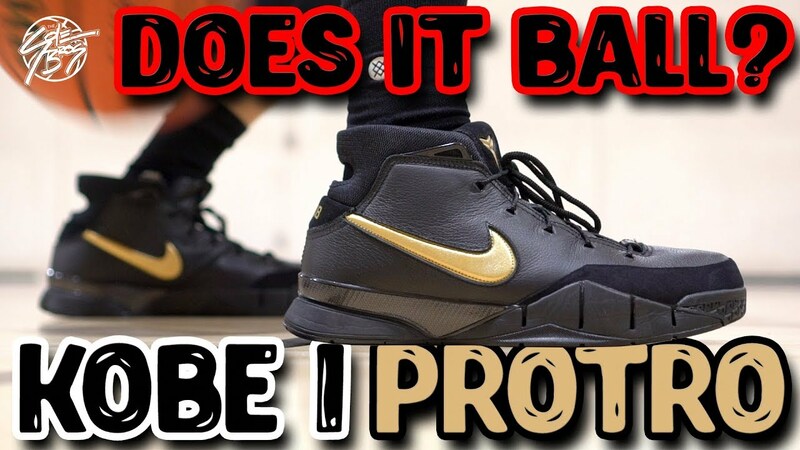 Nike Zoom Kobe 1 Protro “Mamba Day” Performance Review! 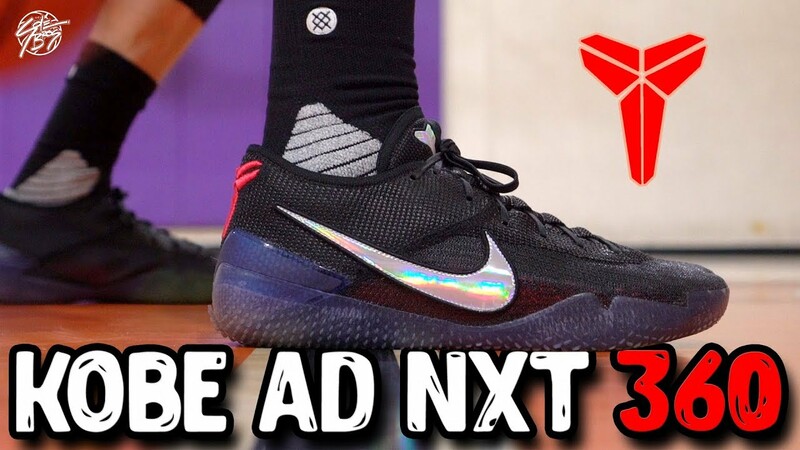 Nike Flyknit Kobe AD NXT 360 Performance Review! 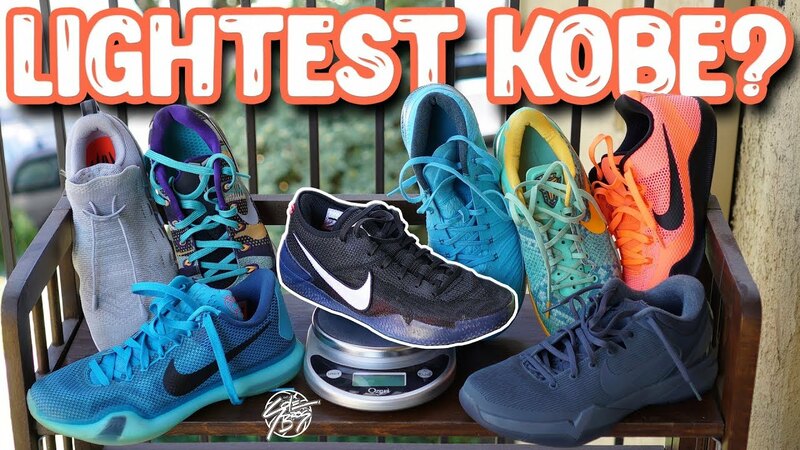 Best Ball Shoe of All Time? !